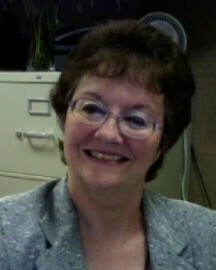 Brenda Sue Ferguson , 65, of Amarillo, went home to her Lord on August 10, 2018. Brenda was born on October 19, 1952. She was devoted to helping others. She enjoyed music, movies, cooking, and gardening. She was preceded in death by her son , Brandon David Ferguson; one sister; and her parents. She was very loved and will be missed dearly by her family and friends.